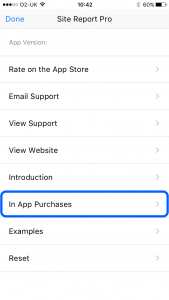 Any In App purchases that have been made on one iOS device can be made available on all your other iOS devices that share the same iTunes account. 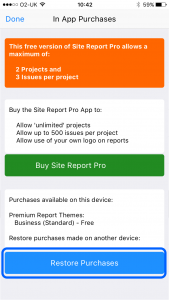 Download Site Report Pro on your other iOS device. 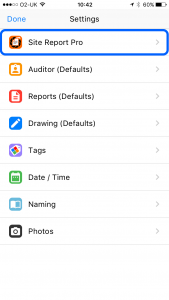 Enter your iTunes password if prompted to do so.